If you are facing a cash emergency that can't wait, your local Missouri Title Loans, Inc. is always ready to help. We offer fast access to the same-day cash you need with our Grandview title loans and installment loans, regardless of your credit history. Are you ready to find out how much cash you could qualify for? Use our easy online request form to start the easy approval process anytime you want. Just fill it out and answer your phone when a representative calls you back to confirm your information, answer any questions you have and go over the simple required items for your title loan. After this brief call, simply bring your vehicle for inspection, your driver's license or state-issued photo I.D. 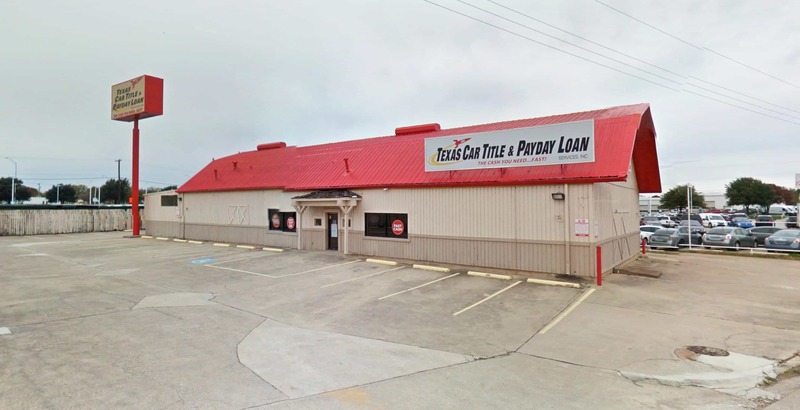 and the lien-free title to your vehicle to your local Missouri Title Loans, Inc. store location. With just these few simple items, you could qualify for cash amounts up to $15,000 in as little as 30 minutes. With our fast approval process, convenient online e-payment options and ability to put cash in your hands in minutes, people throughout the Kansas City area are choosing us for their emergency borrowing needs, including the nearby communities of Loch Lloyd, Belton and Raymore. Get started online now for the cash you need today! 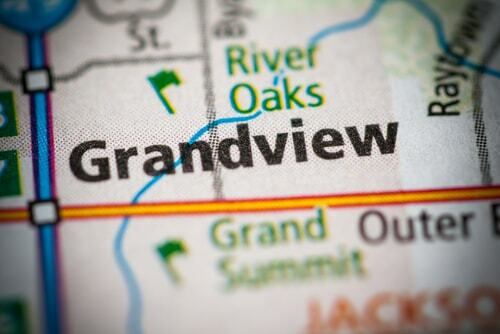 Why Choose Us for Your Grandview Title Loan?